On a traditional Hungarian table next to the salt and pepper is the shaker, filled with paprika. It is there to add spirit to the meal. This is the third spice, a burst of sweet brightness that enhances even the most modest supper. Just as that first sip of a reserve wine, once one tastes a fine Hungarian paprika, the revelation begins and the palette desires its unique flavor. 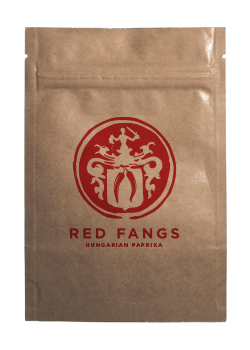 Red Fangs is a certified organic product, crafted by the expertise of generations of farmers in the region of Kalocsa, where paprika is called “Red Gold.” It is guaranteed to be the freshest paprika available, a gift of the last harvest, milled to order. The heirloom peppers are hung under the eaves of the houses, allowing the autumn Danube winds to dry them softly. 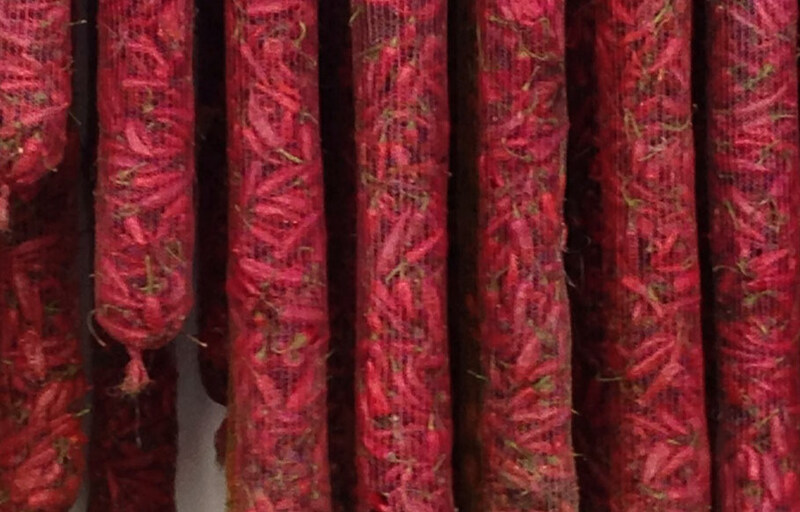 Each pepper is inspected for flaws, assuring perfect quality. Auguste Escoffier, the pivotal chef who established how we eat, course by course, liked chicken paprika so much that he display-cooked it at his pavillion in the Paris World Fair at the turn of the century. Later on it became a classic on the menu at his restaurant, the Ritz. Traditionally galuska, Hungarian egg noodles are the side. Or use gnocchi or fingerling potatoes to sop up the sauce. A small cucumber salad, sprinkled with paprika is also most appropriate. A delicate red from western Hungary, like a Kekfrankos would be elevating! Mince onion very fine and add to pot with fat or olive oil, sautee till golden. Peel and quarter potatoes, throw into pot with salt and paprika. Swirl around for a minute or so , then add stock or water to cover. Lower heat to simmer cover, with lid, and cook about 20 minutes, or till tender. Keep your eye on the liquid, you want it to be nearly absorbed, but too dry, and then again not too saucy – the potatoes should soak up and have just a little left over. With the introduction of a sausage or hunk of ham it becomes a Brueghlesque feast, alone it is sheer comfort. These paprika-infused taters are a nice side dish as well. Have a glass of dark beer, or some earthy red wine, perhaps a Kadarka. And here are two more recipes...with with a hint of conquest. Once the spice capitol of the world, Venice is known to have exported the new world chile to the Balkans, possibly to Turkey itself. However, La Serenissima never embraced this Mexican pepper in her own cuisine. 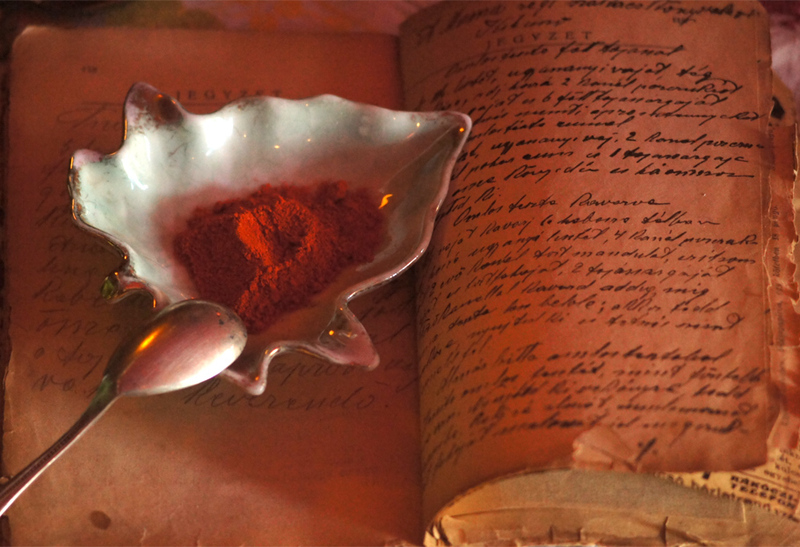 The India peppercorn remained the constant companion to the creator of her fortunes, salt. 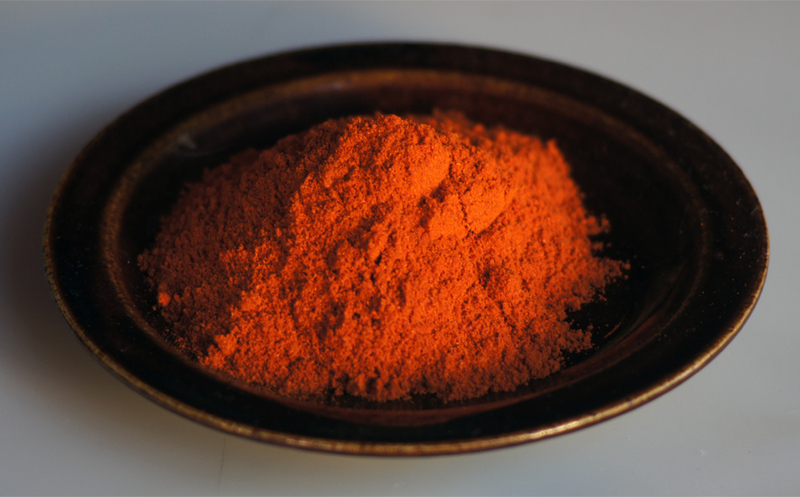 Not even through an Arab merchant’s larder, or in the tagine of a misplaced Sephardic house-wife did paprika settle in Venice. This absence has been foiled by my pasta recipe! Add radicchio soon after, wilt and allow bacon to turn golden, add paprika and salt; de-glaze with wine, add marinara, bring to a nice roll, add cream. Do the padellare-add 2/3 cooked penne rigate or tagliatelle to the sauce, finishing its cottura[cooking]. If you feel that you need more liquid, add more marinara and cream, but do not over-sauce!. Some grated grans padana or parmigiano, don't go overboard…. A rustic Raboso is suggested, i advise La Montecchia Forzate. The Szeklers are cousins of the Magyars. Together they rode on mighty horses across the lower steppes, passing the Carpathian mountains into the basin called today- Hungary. 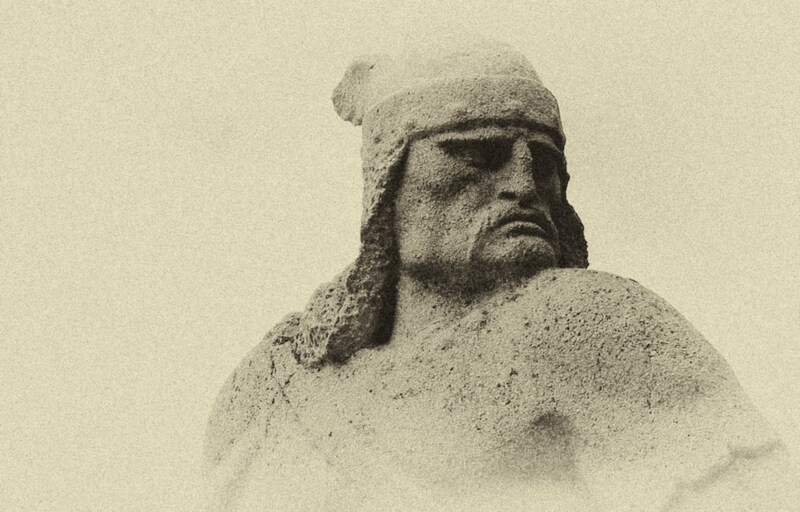 Remaining tribal, they remind modern Hungarians of their pre-European past, when the moon, stars, and trees were worshipped. 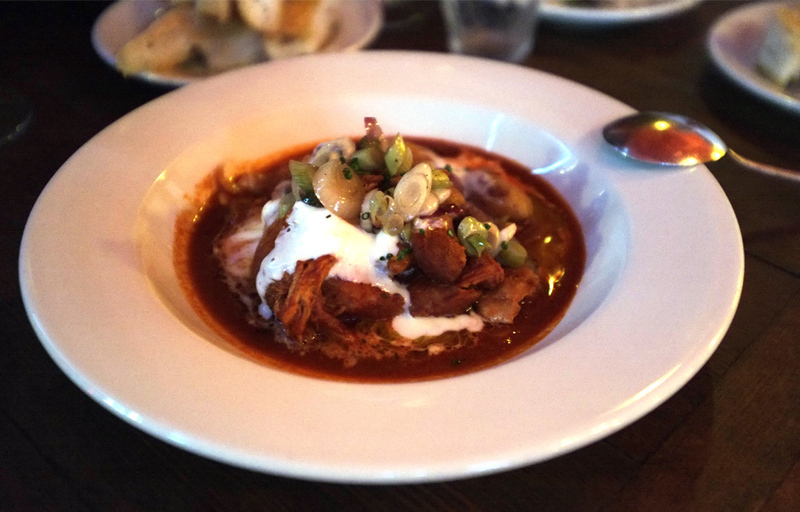 Attila’s youngest and most fierce son, Csaba, is still invoked by them in their national hymn - leap down from the Milky Way and free us, your many legions following you in their chariots… This goulash is a staple at a Szekler table, especially when the whether is cool and foggy. Add onions and garlic, sautee till golden. Now is the time for the paprika, caraway seeds. Add 1 cup beef stock,half-way cover, and simmer, till showing signs of tenderness. Of course add more stock, or water if things look dry.Stir occasionally. Add the kraut, which you previously rinsed and drained, and cook till everything is falling off a fork. Add the sour cream, bring to boil and continue to cook on lower heat for a minute or two. When serving add more sour cream along with freshly chopped dill. A side of rice is fine, also boiled potatoes. If you really want to go crazy, or more people turned up than you thought, add a large spicy sausage, preferably grilled- or- thick cut fatty bacon, also grilled and scored off its skin. 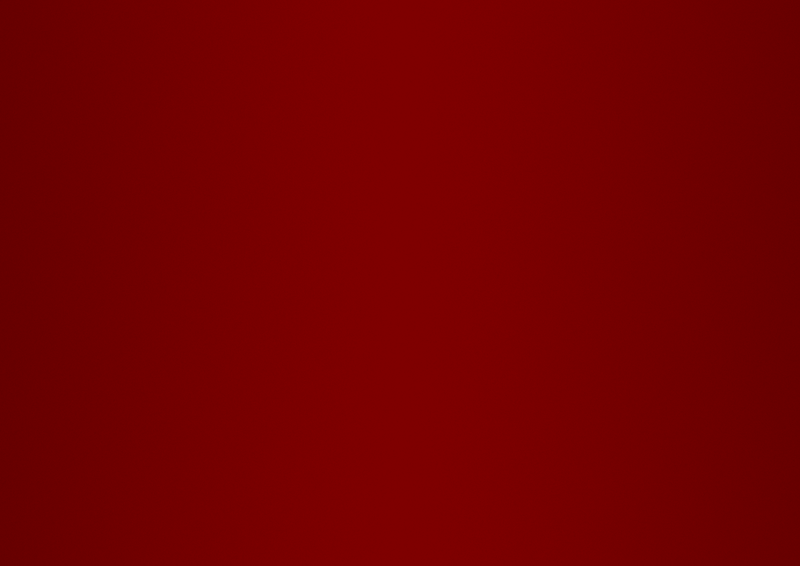 Please drink a deep red. Look for Bordeaux, or a Hungarian Cabernet Sauvignon - Attila Gere makes a lovely one. You had lunch at the sausage counter of the Great Market Hall! Was my cousin a witch - Budapest is a large city, how could she spy on my movements? "You have the red fangs!" she laughed. And indeed upon a mirror inspection, I saw the deep scarlet stains on the rims of my lips. This was paprika oozing out of a delectable sausage. I tried to imagine the "kolbasz" without sweet and hot paprika, and nearly cried. Tired of schlepping kilos of paprika in my suitcase on the return from Hungary, I decided to source the best quality and share with those who do not have the occasion to visit the land of the Magyars on a regular basis. I must tell you : Hungarian paprika is the best. This is not arrogant nationalism. This is a fact. 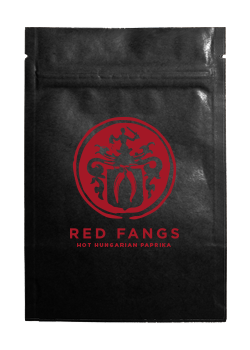 Fact two: Not all paprika is equal. Just like wine there is the indifferent bottle appropriate for the undeveloped palate, and the superb vintage waiting to be sipped with reeling pleasure.